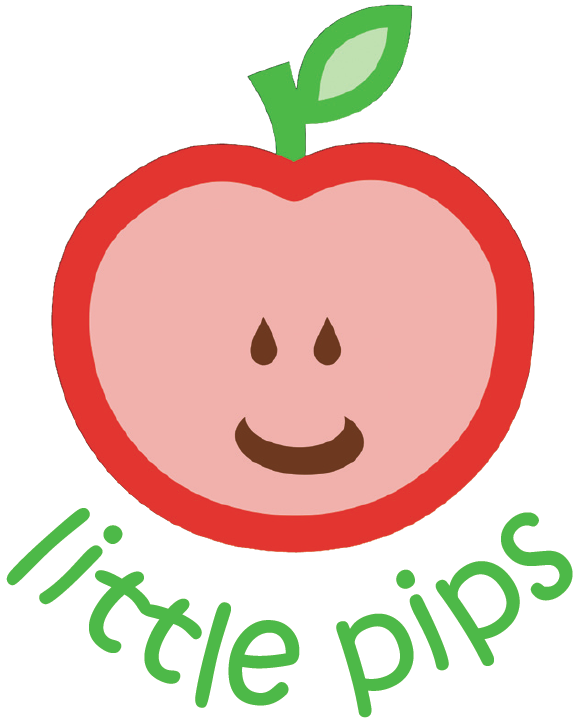 Little Pips is a baby and toddler group held for parents/carers and their children aged 0-5 in Heworth Community Centre, Applecroft Rd, every Wednesday from 9.30-11.30am. Our group is run by local parents who are keen to provide other families in the area with a safe, happy and fun place to bring their young children. First session 13th June 2012. Hi, does this group still meet and do you have to live in the area ? Yes, it does, and no you don’t – anyone welcome! 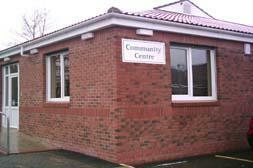 The sessions generally run during term time (occasionally also during school holidays but that’s a bit unpredictable). The facebook group is the best place to make contact (this site isn’t updated as much as it should be), but you can also post here if you have any questions. Hope to see you at pips soon!